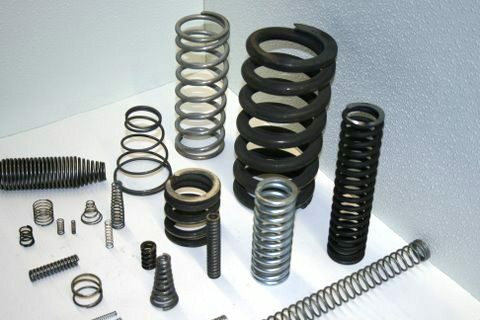 A Compression spring is an open-wound, helical springs that exert a load or force when compressed. They are typically cylindrical but can be conical, barrel shaped, or hourglass form. The ends can be open only, open and ground, closed only, or closed and ground.